As a reminder for those still keeping up with the FirstDraft120 challenge, Wednesday is the day to review your story bible and see what needs to be updated or revised. If you’ve gotten out of touch with what’s in your story bible, today would be a good day to do a quick skim of all of your sections/pages as a reminder. If you’re on top of most of it, pick a few sections you haven’t updated recently and go ahead and work on those. But don’t forget to get your word count in, too! 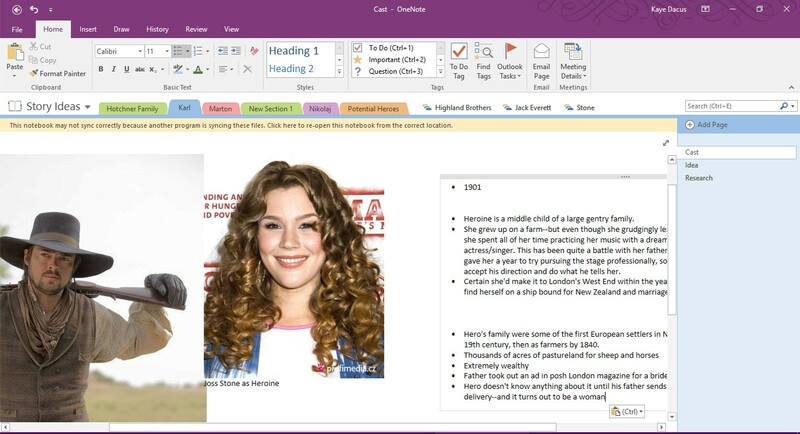 If you’re doing project time instead of word count (like me) and you aren’t sure what writing-related work you want to do today, consider setting up a OneNote Notebook (or other kind of organizational method) of “Story Ideas” and start filling it up! Assignment: Be sure to check in with your progress/accomplishments! I actually started working on a different story. No OneNote story bible set up yet. Just writing out some scenes that are in my brain. Will start working on the story bible soon. Although I didn’t work on any specific story or idea on Wednesday, I did spend hours (all day, pretty much) uploading all of my 25+ years’ worth of documents from my current laptop, purchased in 2009 with my very first book advance, to my cloud drive. This is because my brand-new laptop arrives on Thursday. Merry Christmas to me!